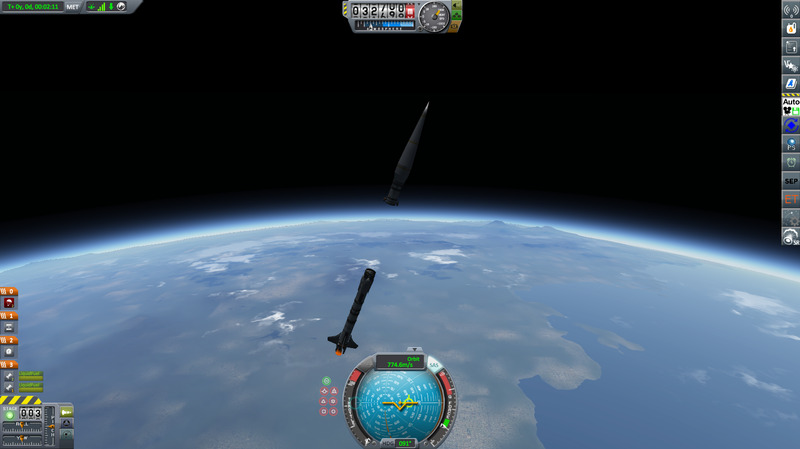 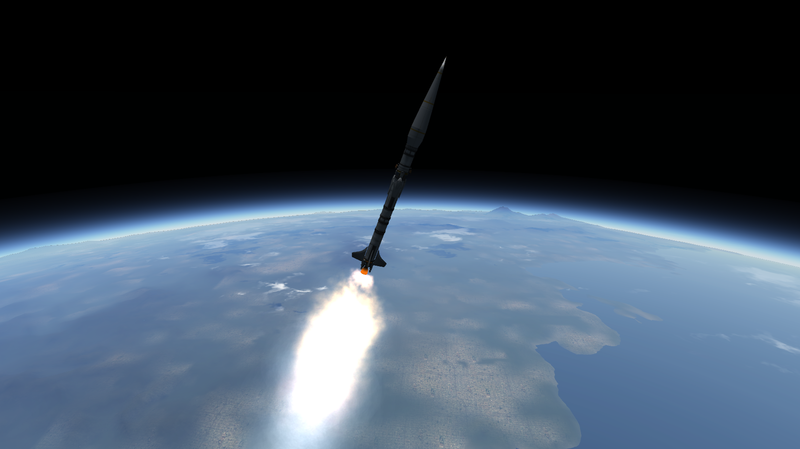 A stock rocket called 1t Launcher. 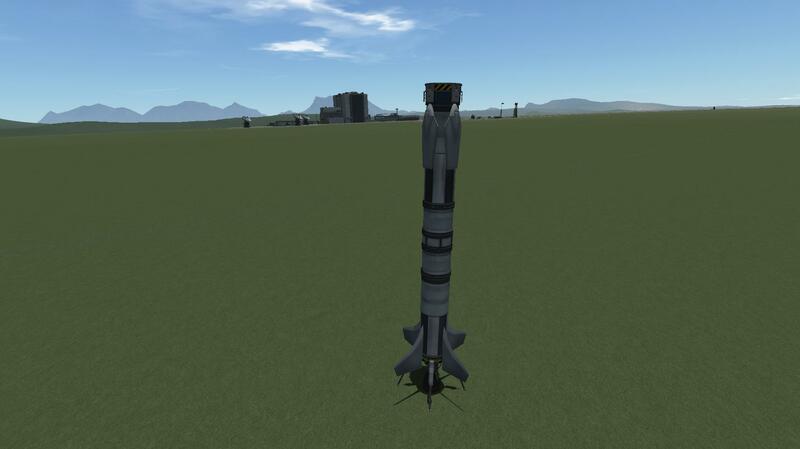 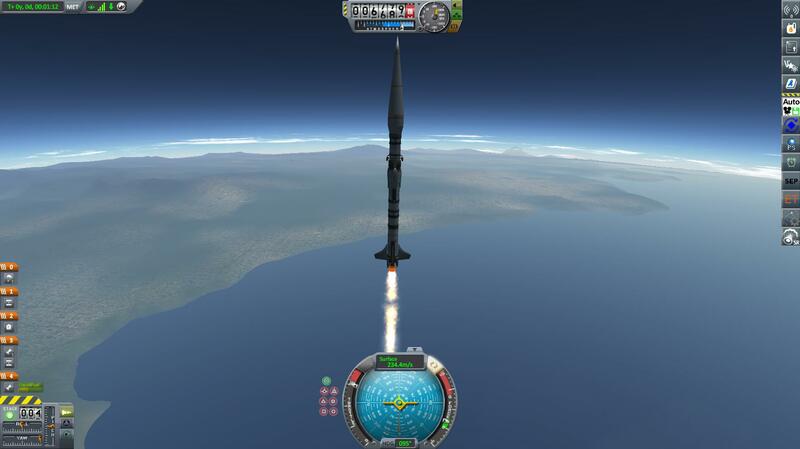 Built with 46 of the finest parts, its root part is probeCoreOcto2, its weight at launch is 19.0 t, it costs 22,652 funds. 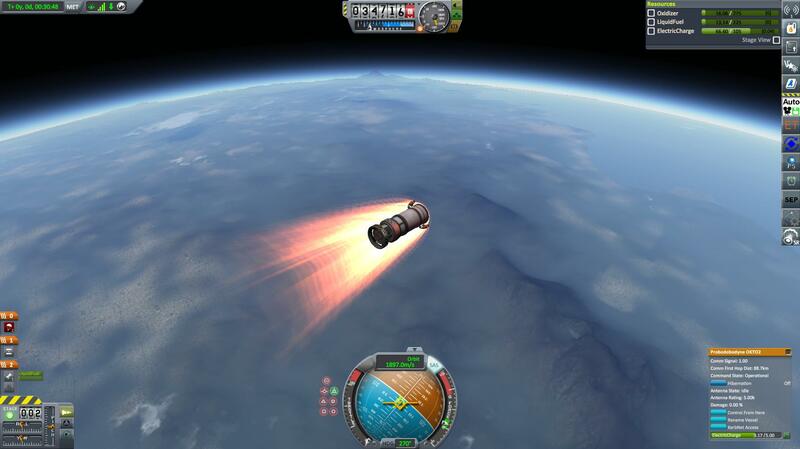 *Replace Payload with your payload weighing upto 1 ton. 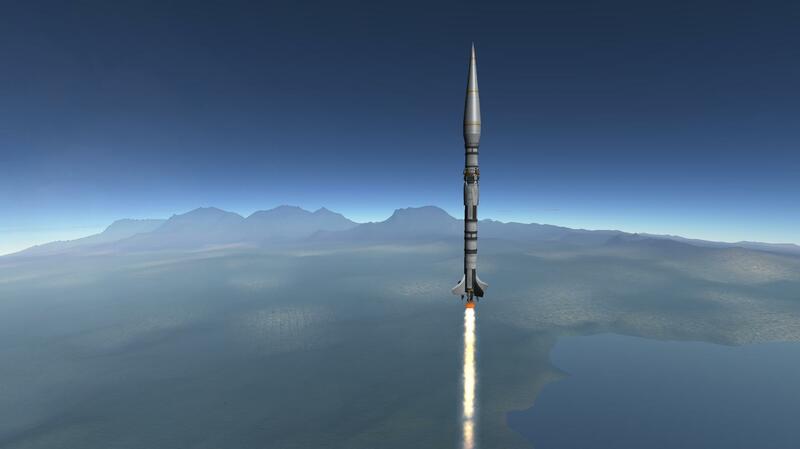 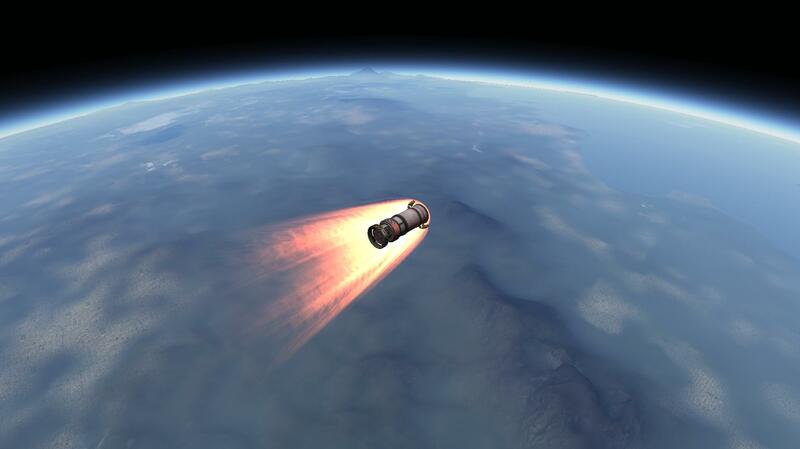 *Full Throttle + SAS at launch. 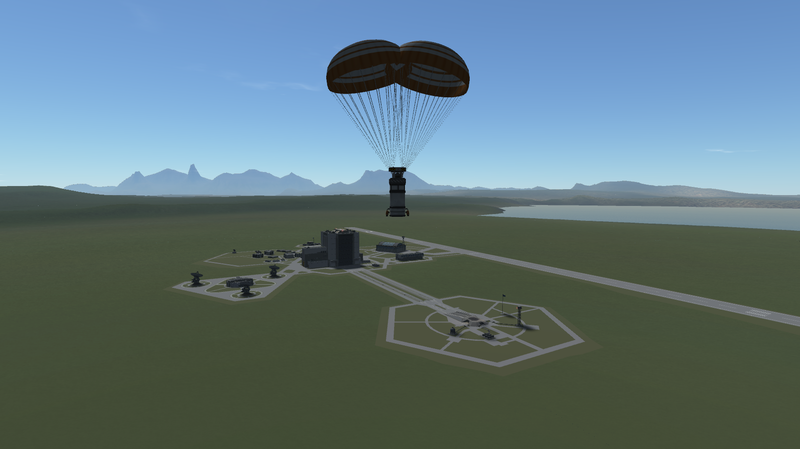 *Switch back to second stage, stage fairing, and burn at an inclined prograde vector to keep your time to ap as low and constant as possible. 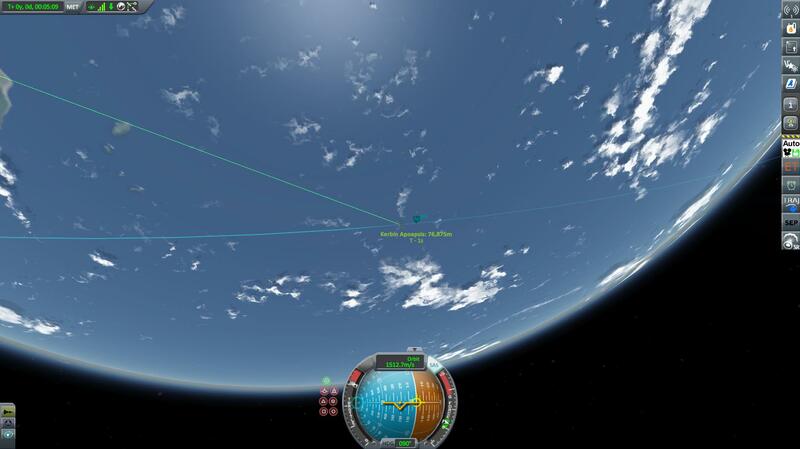 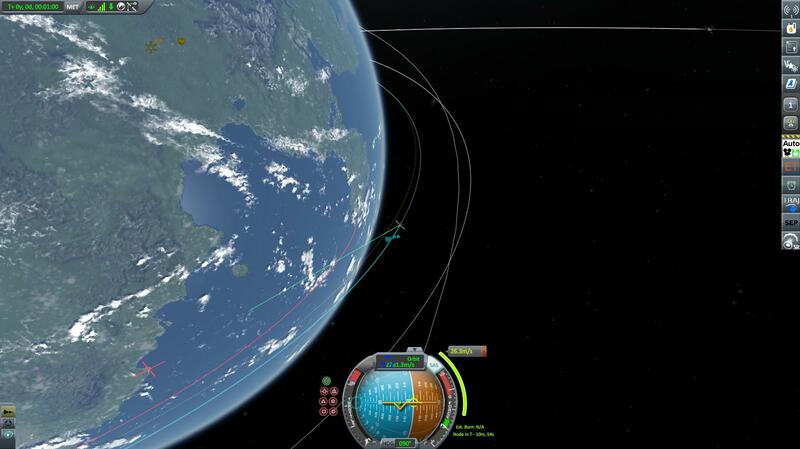 *After circularization and payload deployment setup a maneuver to land back at KSC. 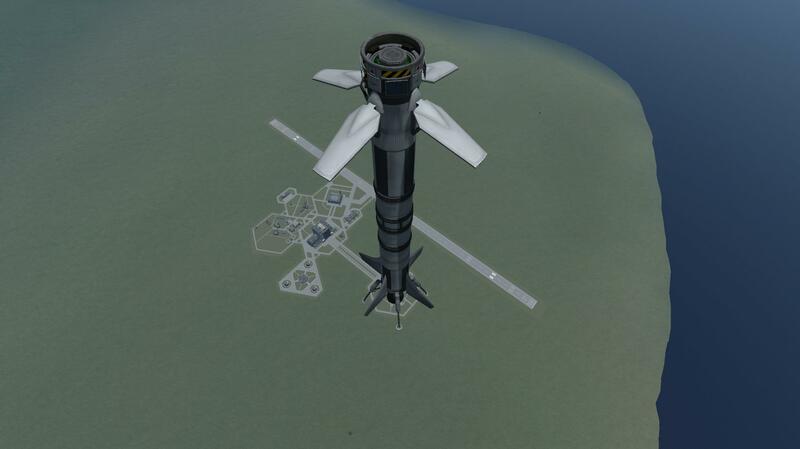 there is no passive power generation on the second stage so hibernation may be necessary. 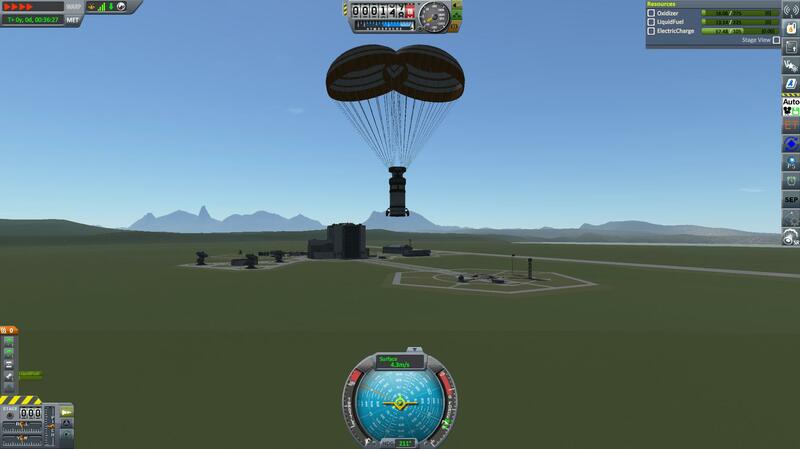 Warranty void if exposed to simulation.